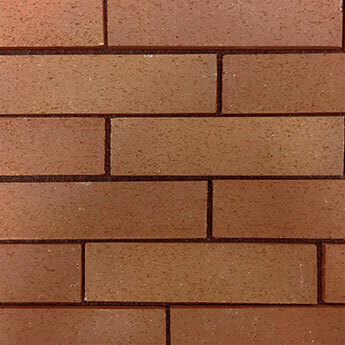 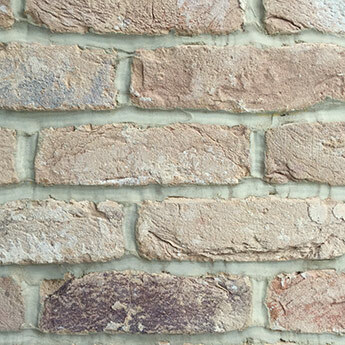 These cream Handmade Brick Slips have a rustic appearance as a result of the manufacturing process which utilises traditional methods. 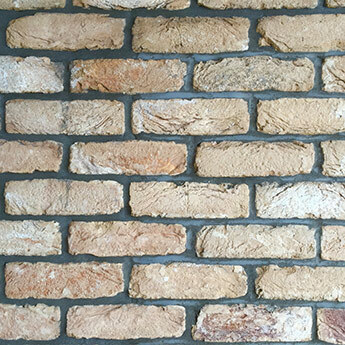 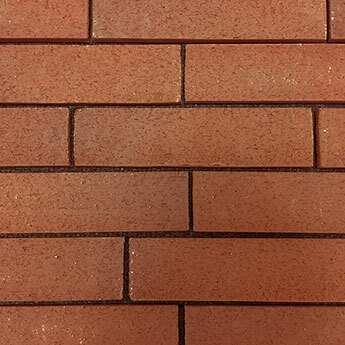 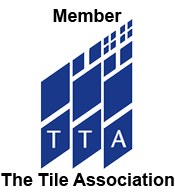 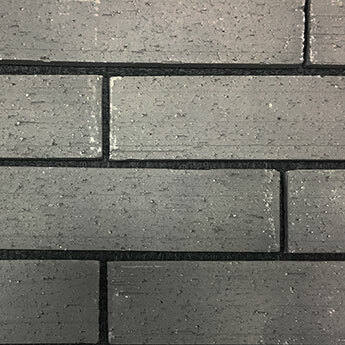 Not only do these Brick Slips have an authentic look but they are also a long lasting wall option in both interior and exterior areas. 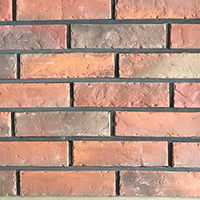 Add character to interior layouts, including open plan living spaces and conservatories, with these Old Lambeth Handmade Brick Slips. 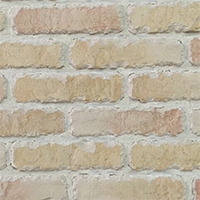 They are highly recommended for fireplace structures, with the cream colour providing a neutral backdrop in any room.